Welcome to Hughes Tool Supply, Your world class dealer of high quality tools and fasteners at reasonable prices. We are Western Central Florida’s mass distributor of tools and fasteners. 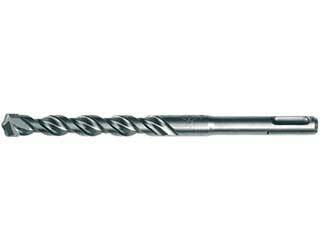 Please feel free to search our website for the perfect tool to fit your needs. Saw blades and reciprocating blades. 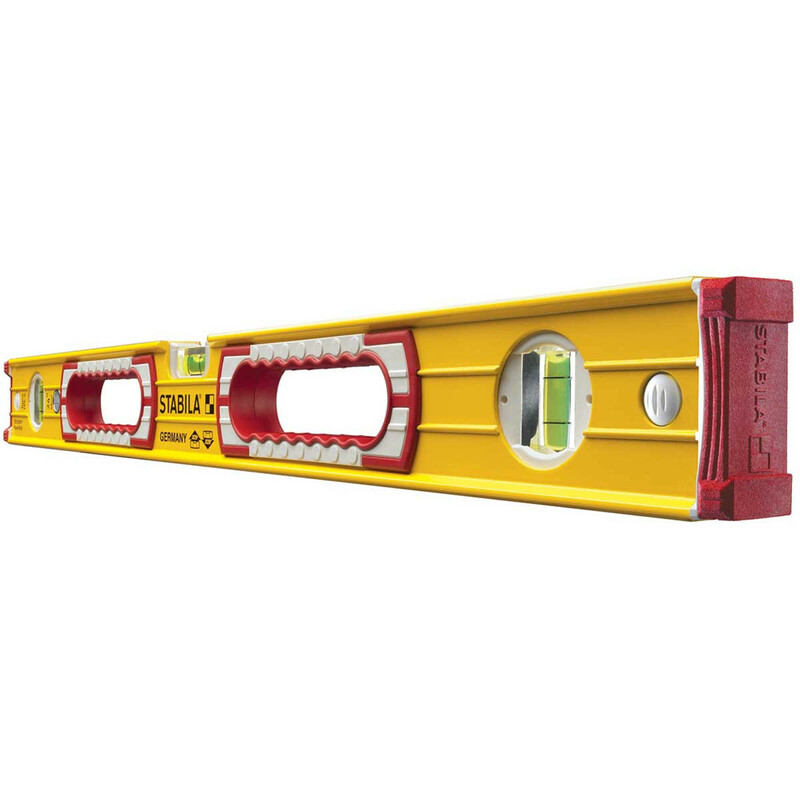 The diablo series are high Performance blades ideal for construction. 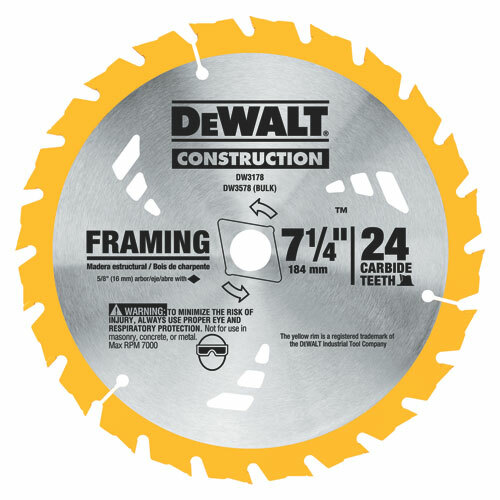 Circular saw blades including the popular dw3578 7-1/4" carbide. Lackmond. Diamond saw blades. 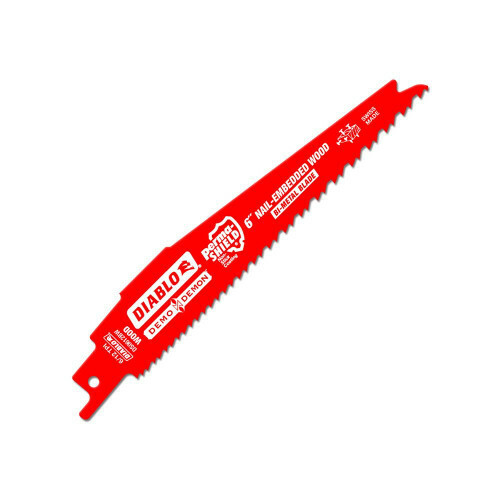 High quality saw blades available 4" -14" Diameter for cutting cured concrete and masonry. 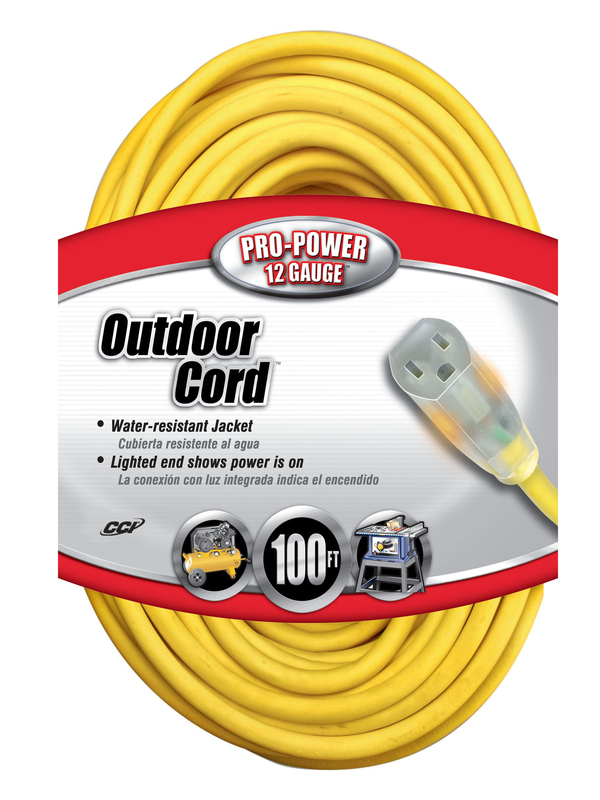 12/3 & 10/3 extension cords featuring lighted ends, Replacement cord ends, and 3 ways. Running power tools on the jobsite Requires good cord. 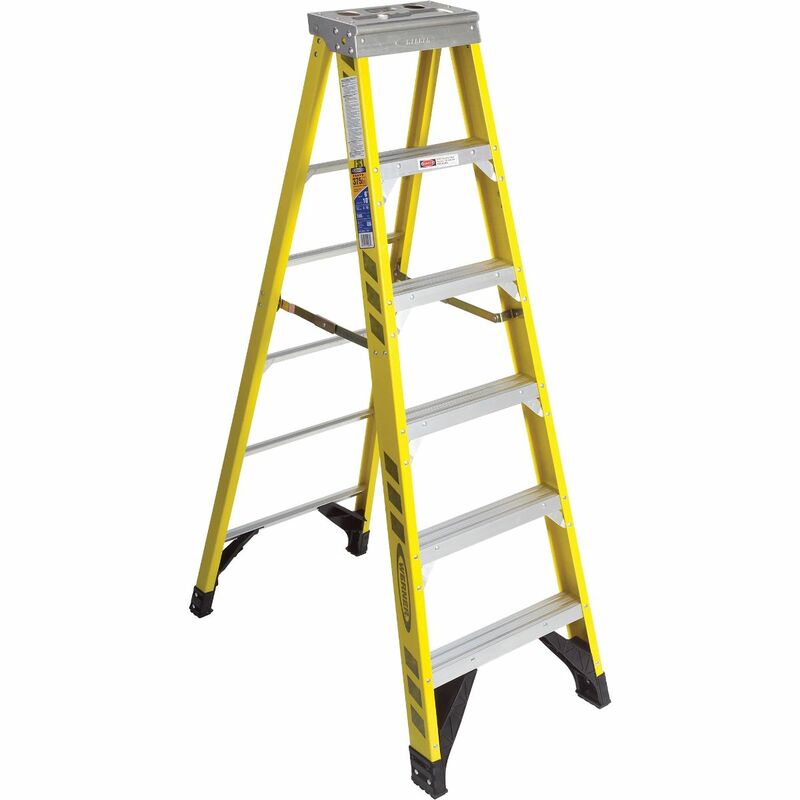 Step ladders, extension ladders, and fall arrest kits. Getting Yourself to the work is sometimes a challenge. We offer a wide variety of Climbing solutions. Levels & lasers for the professional craftsman. You need a level You can rely on. Certified accuracy for the life of the level. Protective industrial products. 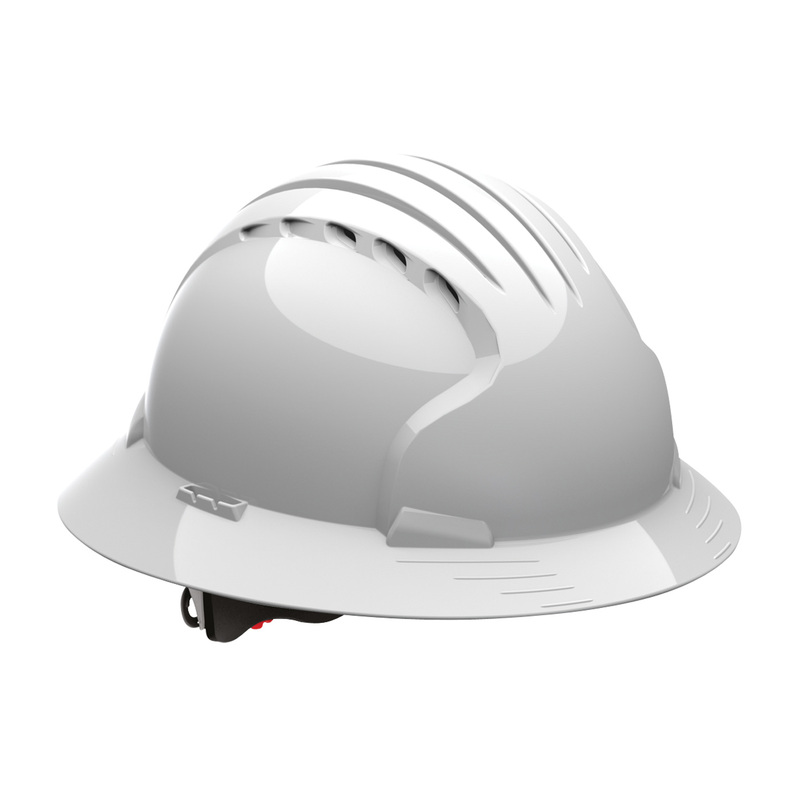 Safety equipment for contractors. Including: hard hats, safety glasses, hi vis vests, 1st aid kits, and Gloves. Full line of pneumatic accessories. 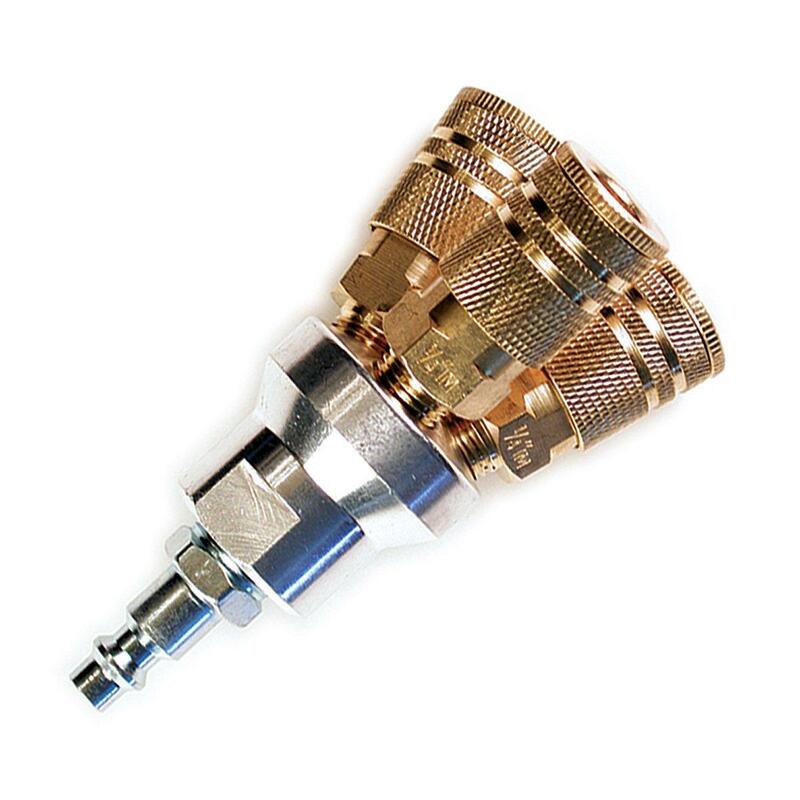 Including: large Selection of air hose, couplers and connectors, fittings, clamps, filters, Regulators & gauges, splitters, oil, and more. Custom leathercraft. Work gear for the contractor. 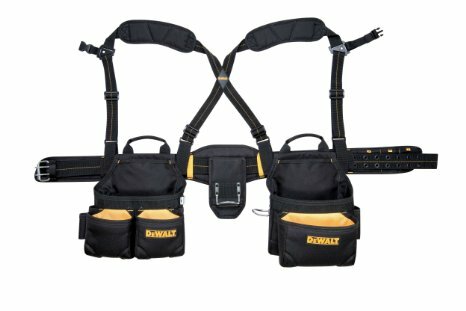 Carpenter aprons, Nail and tool bags, suspenders, accessories. Fill out the form below or call us at (813) 949-0441 today!